Mowing large areas is no problem for this professional, powerful rotary mower. 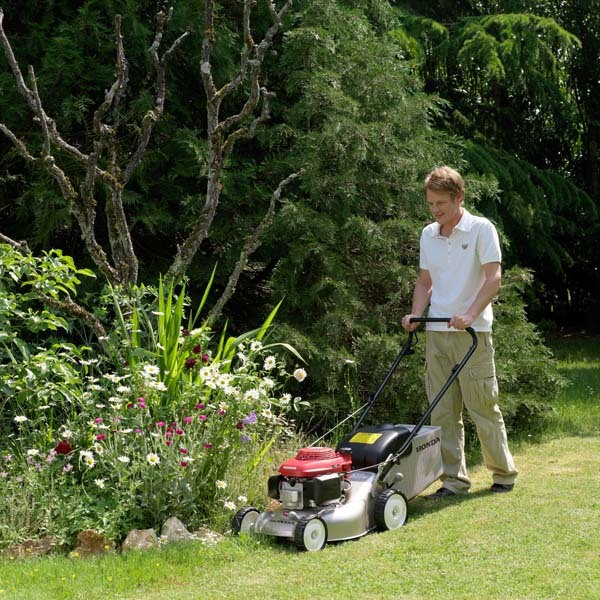 With an adjustable cutting deck it is particularly good for restoring overgrown lawns. Click on the video below to see the Rotary Mower in action.